I’m having an incredibly hard time wanting to start our school year because i just want to be outside all the live long day breathing in fall. This FREEBIE is no longer available for FREE on this blog. 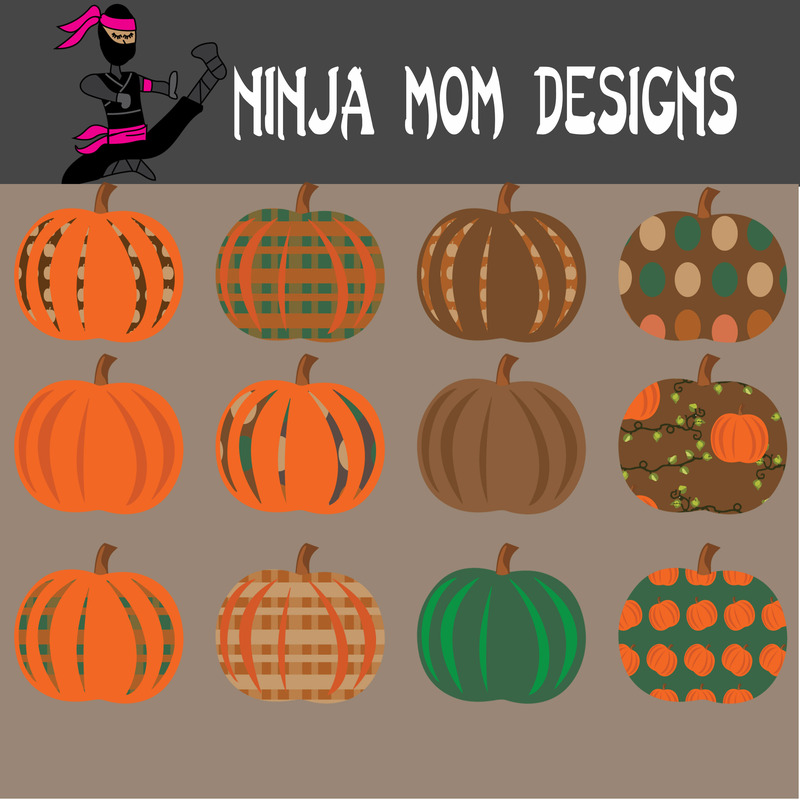 You can still find it for FREE on Ninja Mom Designs Teachers Pay Teachers. 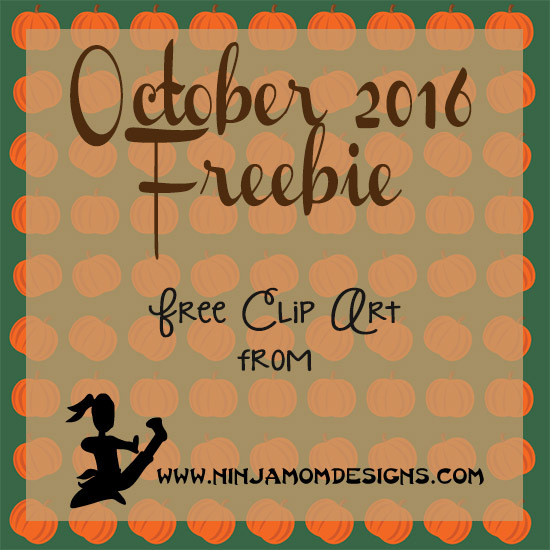 For this month’s FREEBIE, click the image in the sidebar. The Clip Art comes in a Zip File. Once you click on it and download it to your computer, you can open the file. When you unzip the file, you will find all 12 clip art images in PNG format. These are lovely – thank you for sharing your talent with us!